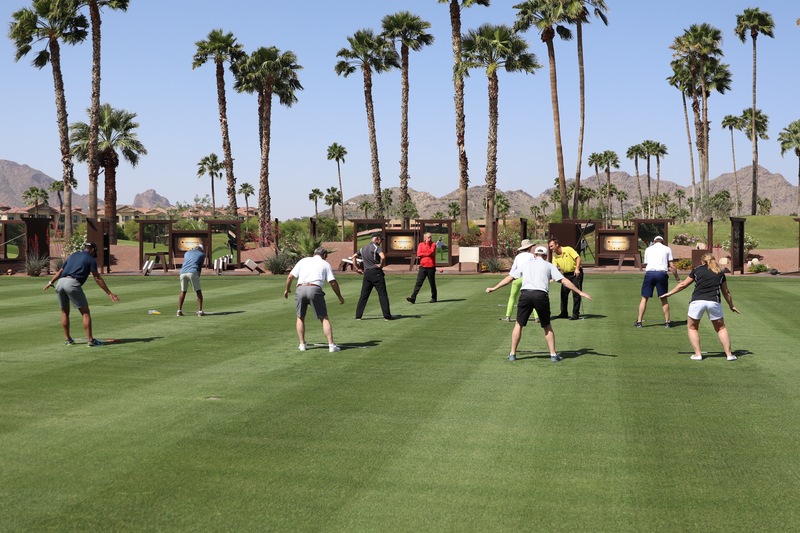 Come visit the Tathata Golf Training Center in Scottsdale, AZ for a 2-Day training experience like nothing else in golf. Enjoy in-person or live video movement assessment and enhancement sessions from Tathata Golf. Submit video of your full swing, short game or putting motions for in-depth analysis by Tathata Golf. We invite you to immerse your MIND, BODY & SWING in our world-class training environment unlike anything else in the game of golf. Complimenting the critically acclaimed Tathata Golf Online Membership, this is your chance to received personalized help while you rapidly learn and embody Tathata Golf practices and principles. 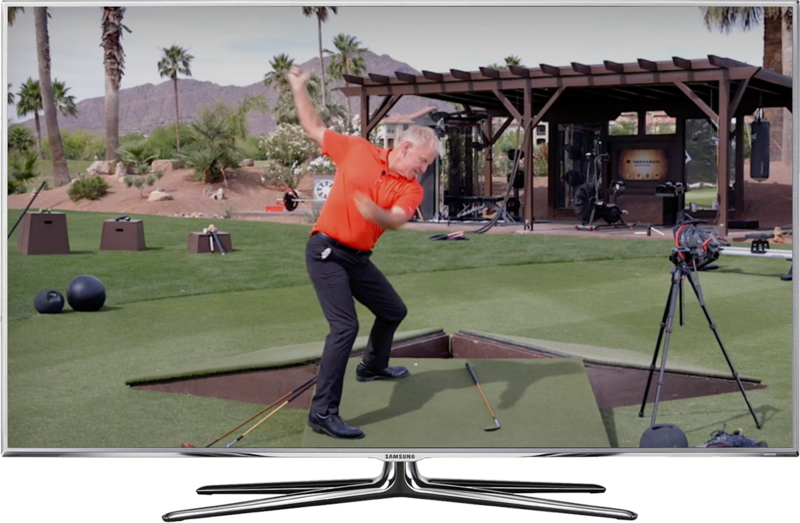 Designed to dramatically enhance your at-home training; any doubts, fears and poor golf quickly fade away as you come to understand exactly what you are doing through every golfing motion. Described as “The Disneyland of Golf” by Brandel Chamblee, come visit us in Scottsdale, AZ for one of the game’s most powerful training experiences you will never forget. While you train, enjoy 1-hour movement assessment and enhancement sessions with Bryan or a member of the Tathata Golf staff. 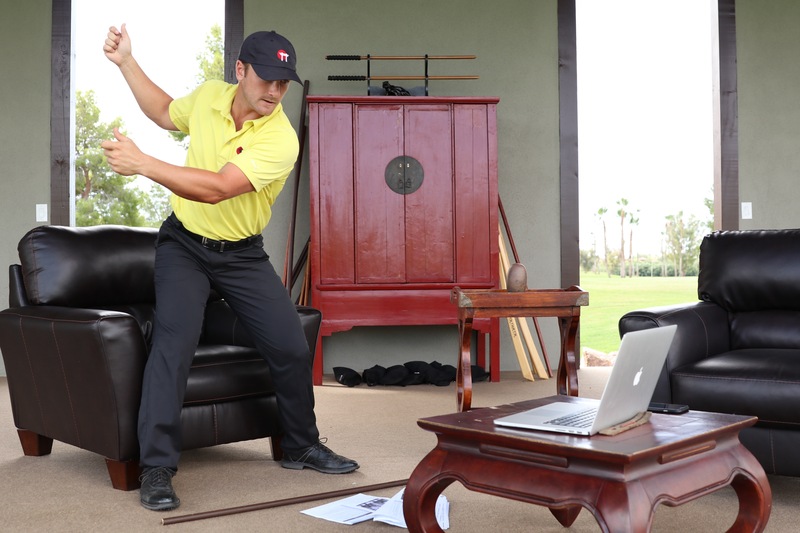 Choose either “Live Sessions” at the Tathata Golf Training Center or “Online Video Calls” from home. The quickest way to better golf and more effective training sessions is through mastering your movements. Increasing the speed, accuracy and understanding of your movement performance directly translates to lower scores, more distance, better contact, and straighter shots. Send in a video of your full swing, short game or putting motions for an in-depth analysis by Tathata Golf. 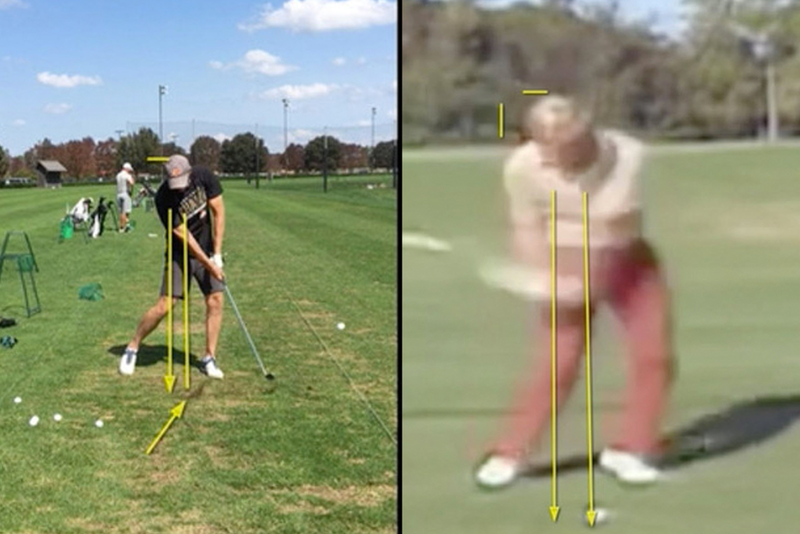 Learn the strengths and weaknesses of your motion to understand what you already do well and how your game can improve. This personalized and recorded video analysis also includes a training plan featuring several movements, routines and parts of the membership to focus on to help your game the most. It’s yours to keep and revisit at anytime. outcomes on and off the course. Learn more about our affiliate program.